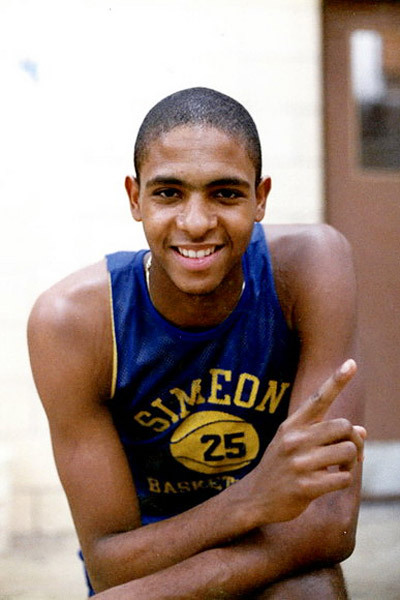 The 90-minute film, one of the best in the “30 for 30” series, documents the 1984 murder of 17-year old prep basketball phenom Ben Wilson – shot and killed the day before his senior season at Chicago’s Simeon Career Academy high school. “He was the No. 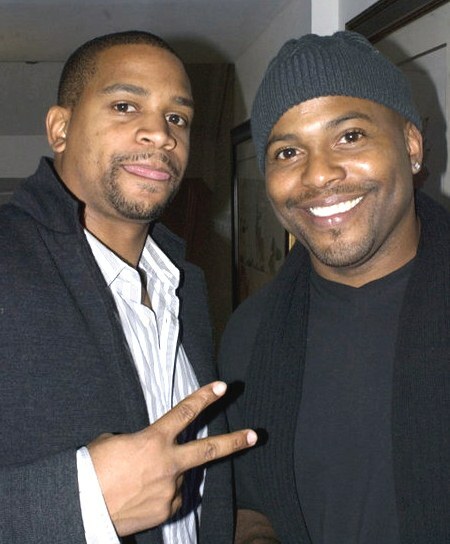 1 basketball player and everybody looked up to him in my neighborhood,”says Coodie Simmons, who co-directed the film along with his Creative Control TV partner Chike Ozah. “I used to try to go see him play. I used to sneak to the school… because we knew that he was going to be something great. 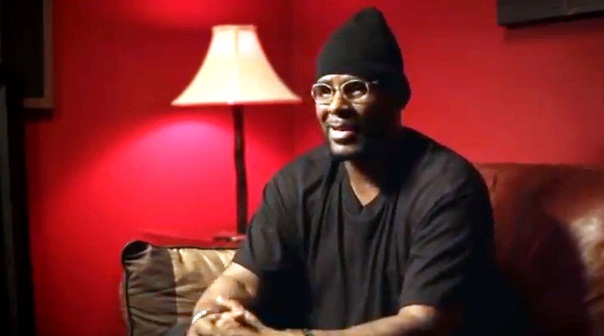 The film features interviews with his family members, friends, former teammates (including R. Kelly), reporters who covered the story and famous Chicagoans like rapper Common and NBA vet Tim Hardaway, who witnessed the Ben Wilson pandemonium in 83 and 84, and the subsequent shock surrounding his death on Nov. 21, 1984. Perhaps the film’s most compelling interview is of Billy Moore, the man convicted of killing Benji. Now in his 40s, he tells his side of the story for the first time ever, claiming he shot Wilson twice – only after the ball player lunged toward him during an altercation just blocks away from the Simeon campus. It differs from the robbery-gone-wrong version that ultimately led to Moore’s conviction, leaving viewers to decide which story to believe. In both accounts, Moore says he had no idea that his victim was the Ben “Benji” Wilson. Directors Coodie and Chike, who come from a music video background that includes Kanye West’s “Through the Wire,” say they hope Benji’s story underscores the senseless and unnecessary nature of all deaths resulting from gun violence. Below, the film’s first two minutes, followed by ESPN’s official promo. I saw bits and pieces of this documentary and it was SO SO sad. He was so loved by SOOOO many people and it seem like what hurt the most was the senselessness of his death…SMH…My husband said he was probably destined to be better than Michael Jordan but the only God knows why he ended his life before it began…and to see his parents and friends grieve was just unbearable. I did see one of the killers trying his best to justify shooting him but there is NEVER any justification when you take a life over BS. 30 for 30 is on point. This documentary was very nice. It’s tragic the way he died. His spirit lives on throughout his town/people/family. R.I.P. I watched this & it was such a tragic story. I refuse to believe the guy who killed him didn’t know who he was as popular as he was. He was on tv nonstop& talked about all over Chicago. He was probably just jealous. He didn’t seem the least bit sorry or remorseful for killing him. He had a sense of pride & cockiness to me.